A story with heart and soil. DIRT! 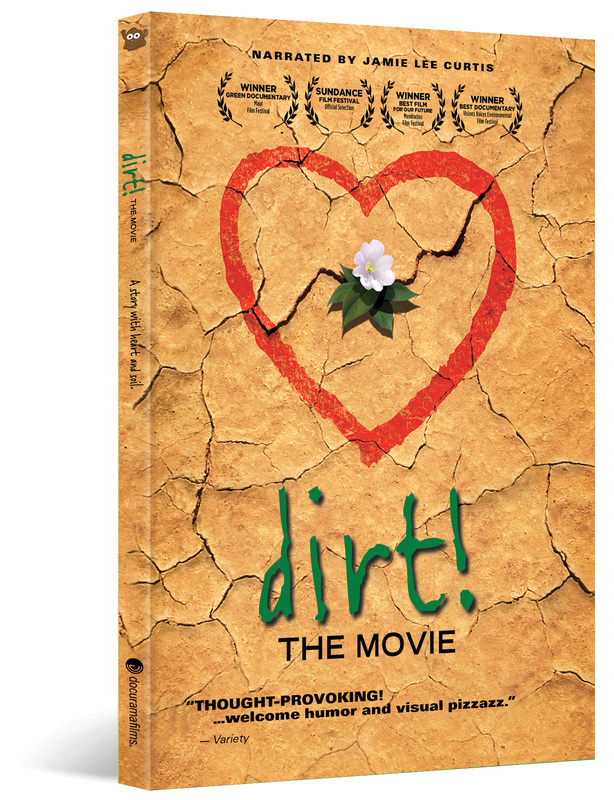 THE MOVIE is an astonishing, humorous and substantial look at the glorious and unappreciated ground beneath our feet. Dirt feeds us and gives us shelter. Dirt holds and cleans our water. Dirt heals us and makes us beautiful. Dirt regulates the earth’s climate. Why do we humans ignore, abuse, and destroy our most precious living natural resource? Consider the results of such behavior: Mass starvation, drought, floods and global warming. 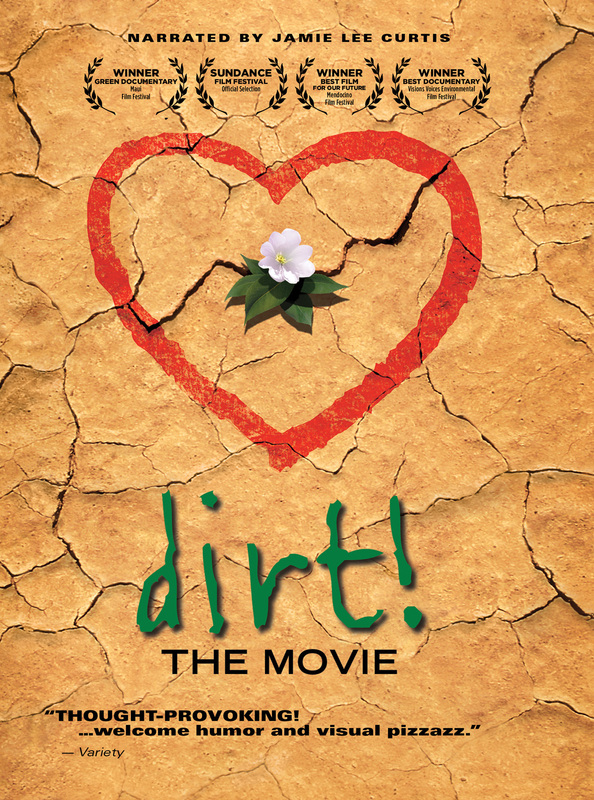 Narrated by Jamie Lee Curtis, DIRT! 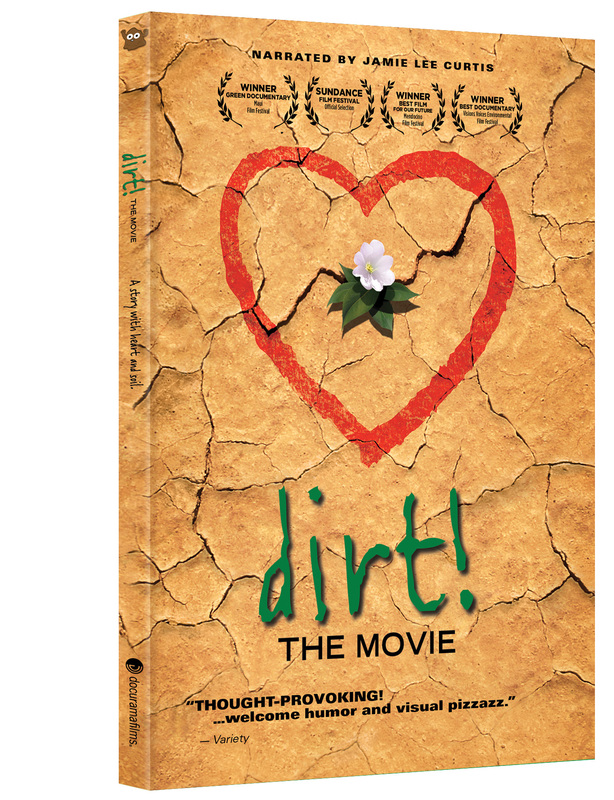 THE MOVIE tells the story of humans trying to reconnect to dirt—the living skin of the earth. Traveling from the vineyards of California to the plains of Kenya, DIRT! reveals how repairing our relationship with dirt can create new possibilities for all life on earth. ©2009 Common Ground Media, Inc. All Rights Reserved. Art and Design ©2010 New Video Group, Inc. All Rights Reserved. Marketed and distributed in the U.S. by New Video.